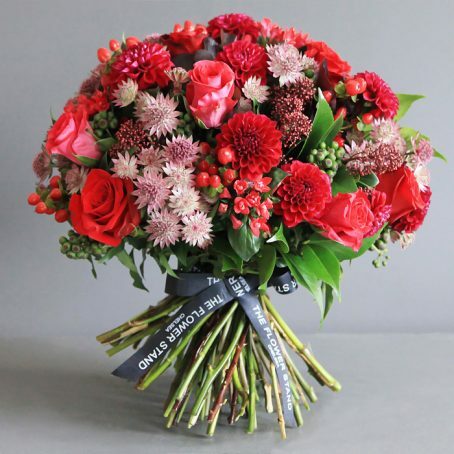 The finest quality English grown pink Dahlias are combined with luxurious Ecuadorian pink Roses to create this bouquet. 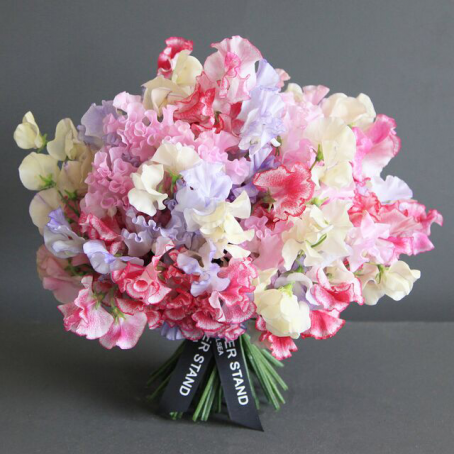 A beautiful summer bouquet comprised of the best cut flowers available. 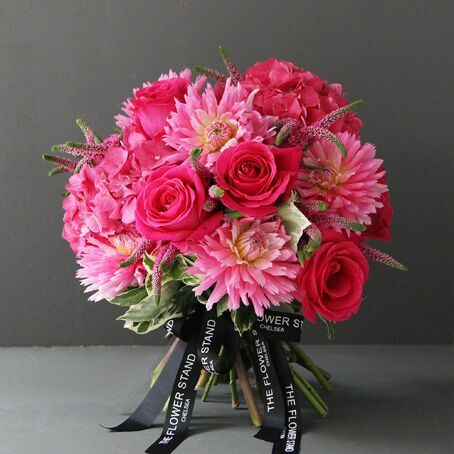 Simple yet elegant, English grown pink Dahlias are combined with Ecuadorian pink Roses to create this luxurious bouquet of cut flowers. 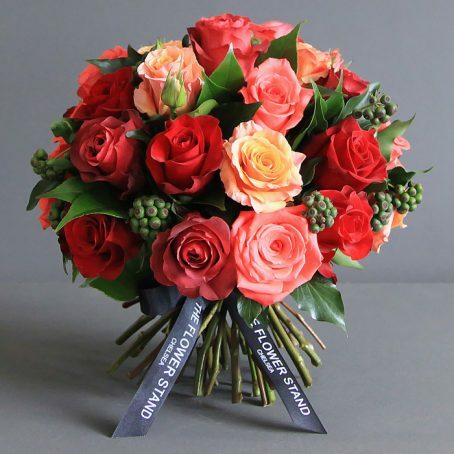 The best of both worlds, home grown seasonal flowers and internationally renowned large headed Roses make up this stunning bouquet. 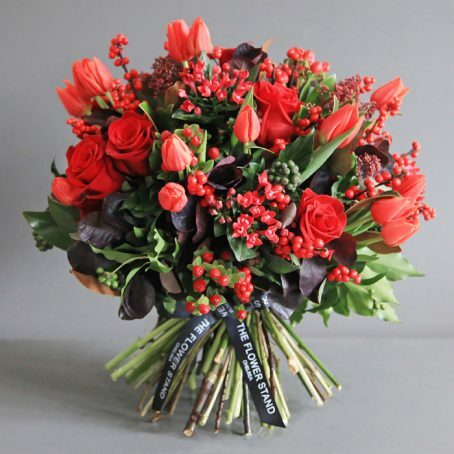 As with all of our bouquets, same day delivery is available throughout London.